In a new study, Jefferson (Philadelphia University + Thomas Jefferson University) researchers found chemical differences between hot and cold brew coffee that may have health impacts. In particular, the researchers found that hot-brewed coffee has higher levels of antioxidants, which are believed to be responsible for some of the health benefits of coffee. The study, published Oct. 30 in Scientific Reports, also found that the pH levels of both hot and cold coffee were similar, ranging from 4.85 to 5.13 for all coffee samples tested. Coffee companies and lifestyle blogs have tended to tout cold brew coffee as being less acidic than hot coffee and thus less likely to cause heartburn or gastrointestinal problems. The study was done by Niny Rao, PhD, associate professor of chemistry, and Megan Fuller, PhD, assistant professor of chemistry, both of them coffee drinkers who wondered whether the chemical make-up of cold brew differed from that of hot coffee. While the popularity of cold brew coffee has soared in recent years–the U.S. market grew 580 percent from 2011 to 2016–they found almost no studies on cold brew, which is a no-heat, long-steeping method of preparation. At the same time, there is well-documented research that hot-brewed coffee has some measurable health benefits, including lower risk of some cancers, diabetes and depression. 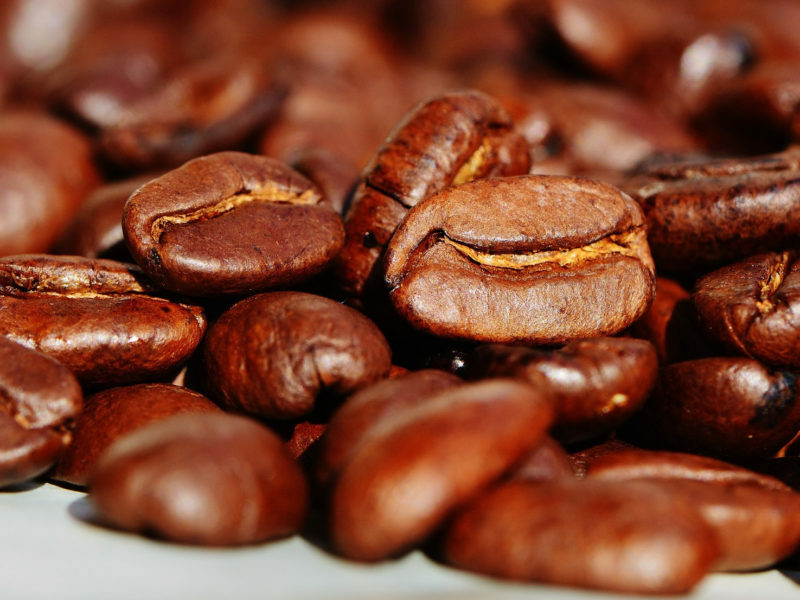 While the overall pH levels were similar, Fuller and Rao found that the hot-brewed coffee method had more total titratable acids, which may be responsible for the hot cup’s higher antioxidant levels. And considering hot and cold brews have comparable pH levels, Rao said, coffee drinkers should not consider cold brew a “silver bullet” for avoiding gastrointestinal distress.